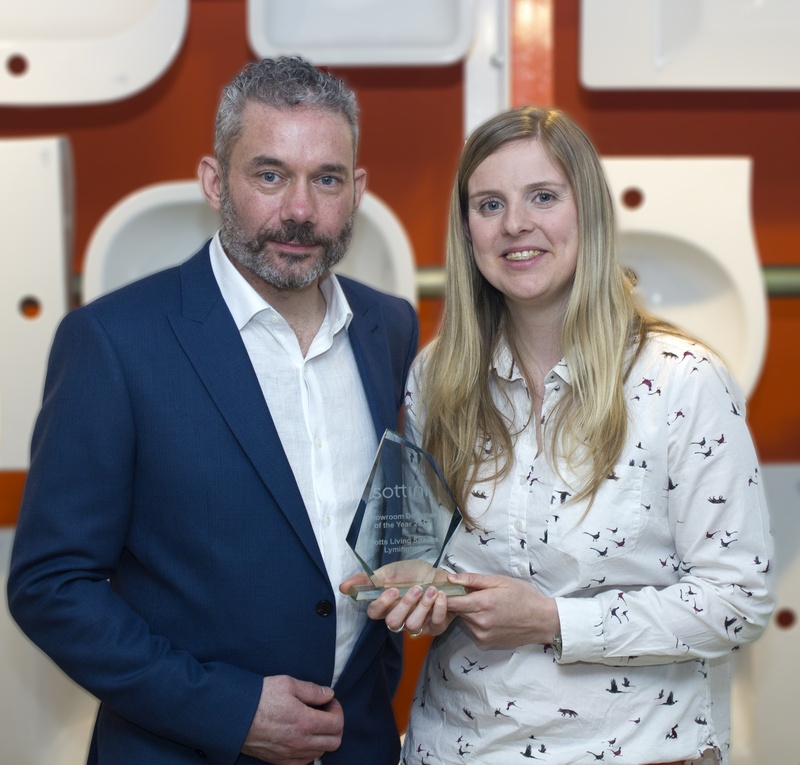 Elliotts Living Spaces designer Emma Knight, has been crowned ‘Sottini Showroom Designer of the Year’. 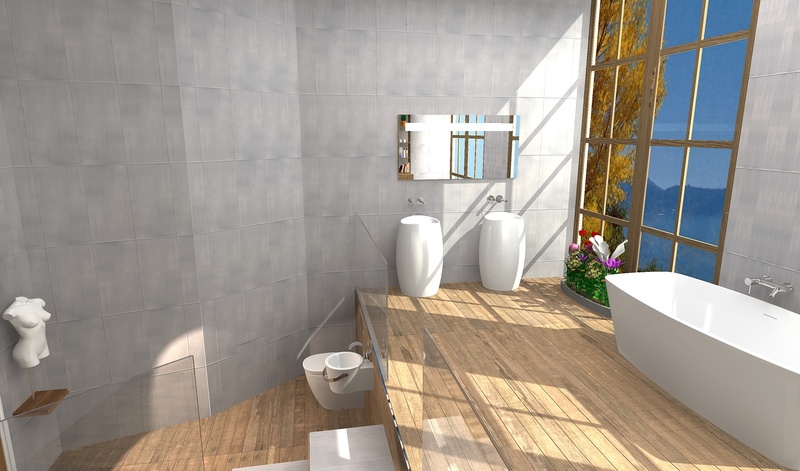 The Lymington-based designer fought off tough competition from across the UK to be chosen as the winner by a judging panel of industry experts from companies including Barratt Homes, Potton Homes and Conran Design. 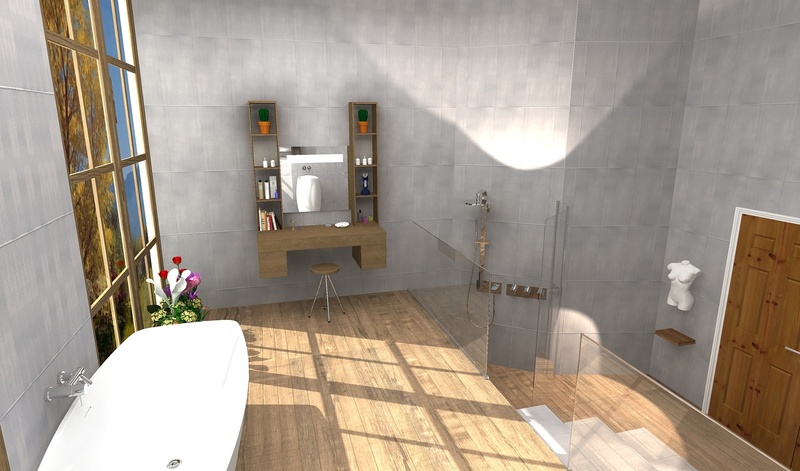 Scooping the £2,000 prize, Emma’s winning entry was commended for combining style and innovation with excellence and simplistic functionality in its design. 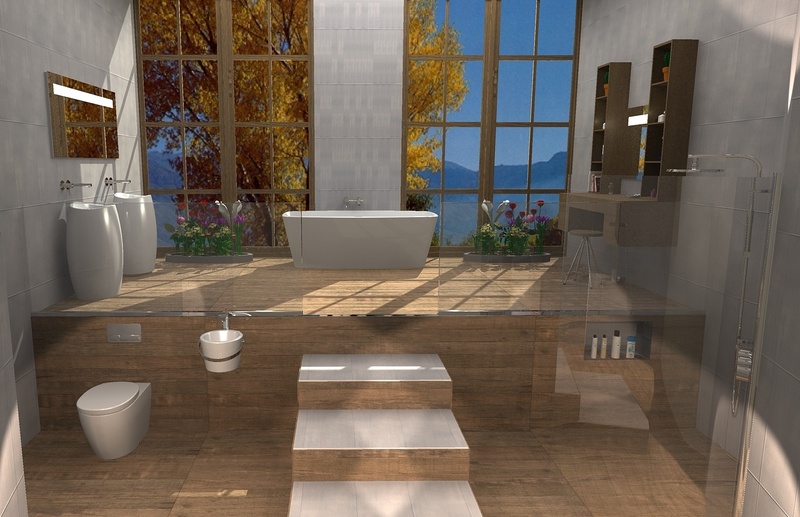 The luxury bathroom brand, Sottini, ran the competition to find the nation’s pride of the showroom design, in partnership with Virtual Worlds, the UK’s leader in design technology for the kitchen, bedroom & bathroom sector. Emma Knight from Elliotts Living Spaces Lymington, commented: “I love doing what I do, so I am absolutely thrilled to have won this award and really enjoyed creating the design for the competition. “My manager, Andrew, gives me great support and I’ve learnt so much from him. Winning this award has given me inspiration and increased confidence to do more fabulous designs for our customers at Elliotts Living Spaces. 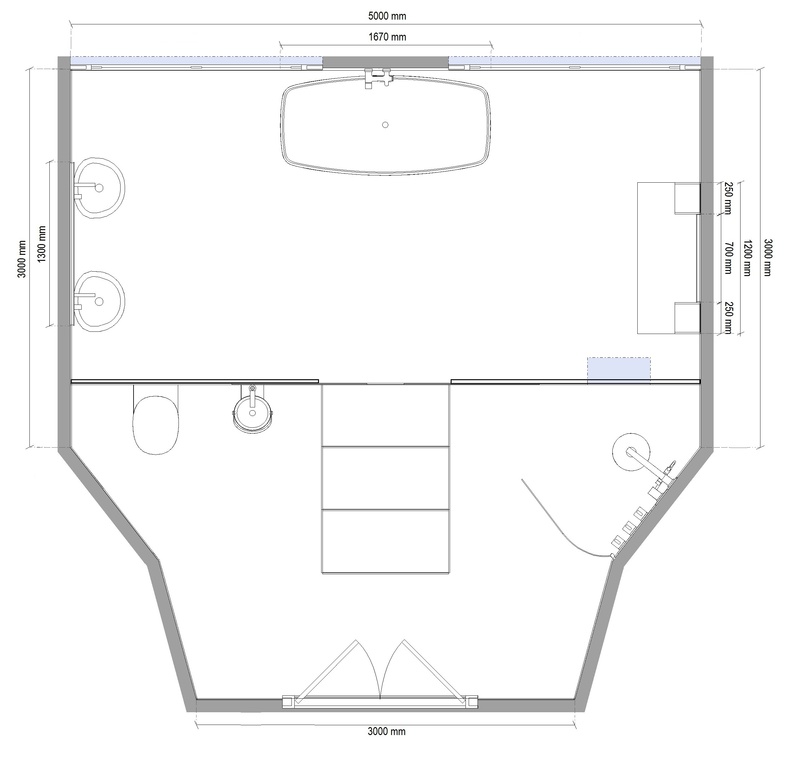 Elliotts Living Spaces has inspirational kitchen, bedroom and bathroom showrooms across the south, with designs for all budgets. Find your local showroom and read more here. Pictured above: Emma Knight with Nathan Maclean, MD of Virtual Worlds. Emma commented on her winning design: “I am absolutely thrilled to have won this award and really enjoyed creating the design for the competition. 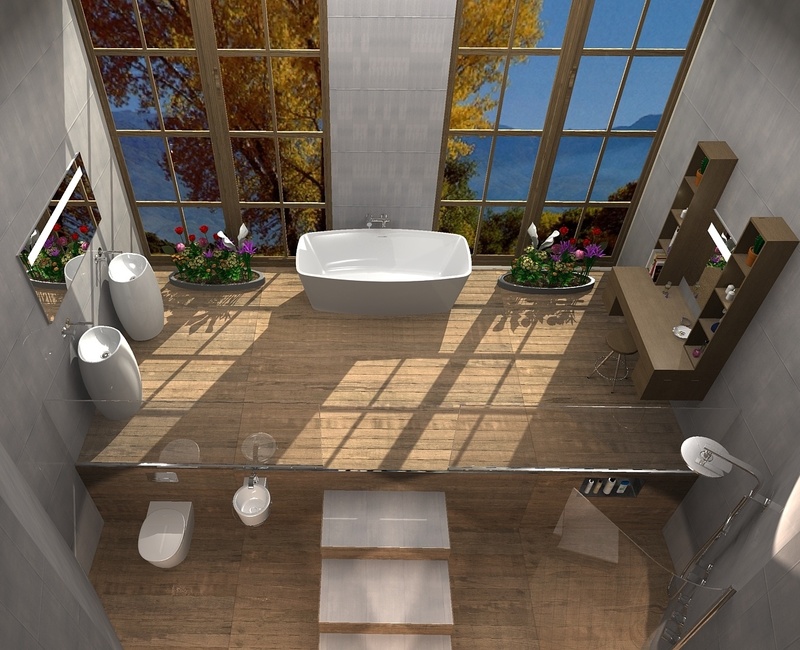 “The split levels allow the stylish products to stand out against a stunning back drop, as well as increasing the sense of space – I can imagine relaxing for hours in this bathroom!" Click here to congratulate Emma!